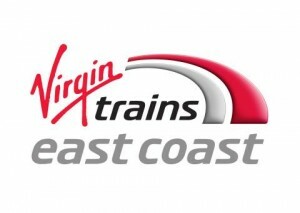 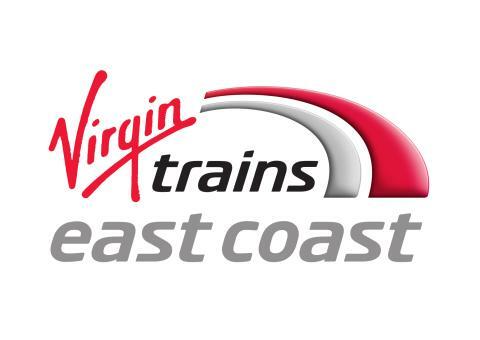 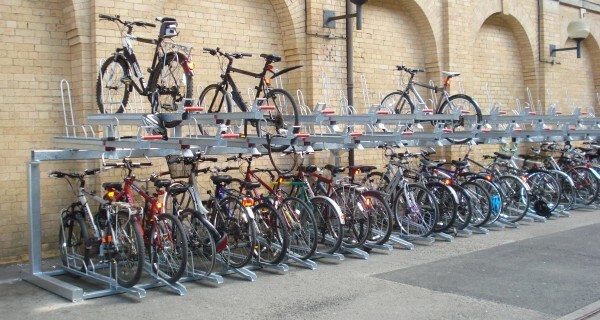 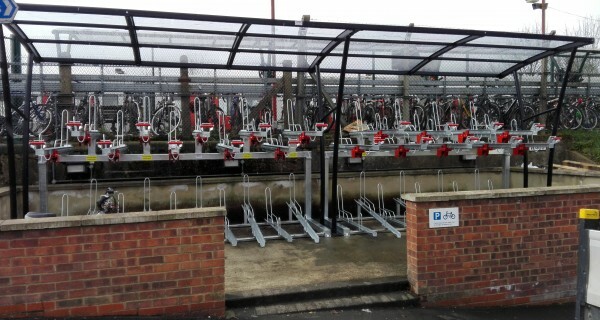 As part of our contract with Virgin Trains East Coast we are improving the cycle parking provision at a number of busy stations including Newark Northgate, Peterborough, Durham, Darlington and Doncaster. 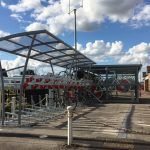 Installation of the compound required extensive groundworks including concrete pockets, drainage and installation of docking for cabling. 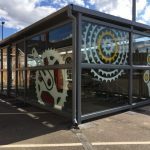 The compound was finished with bright, vinyl graphics. 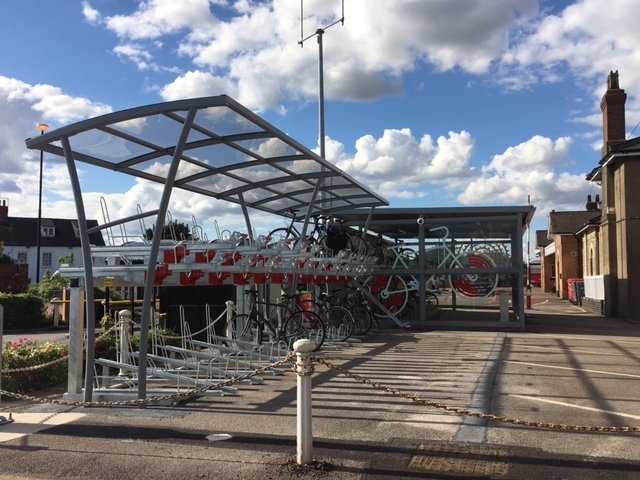 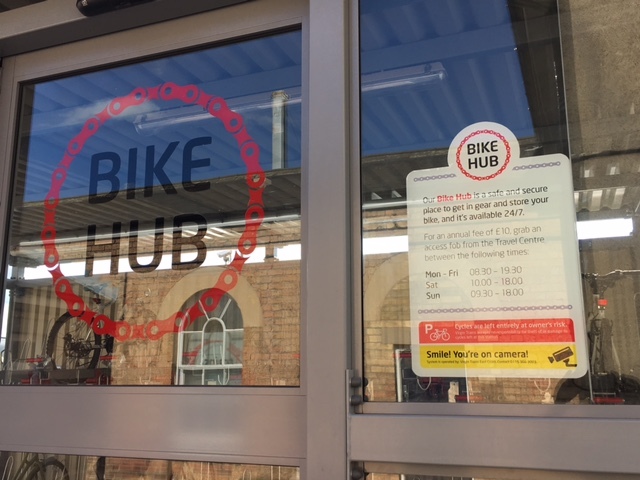 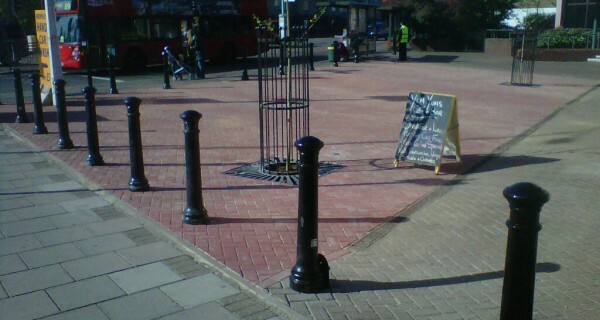 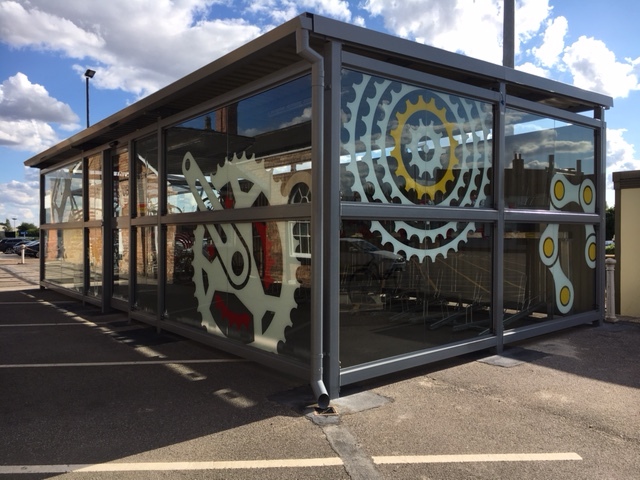 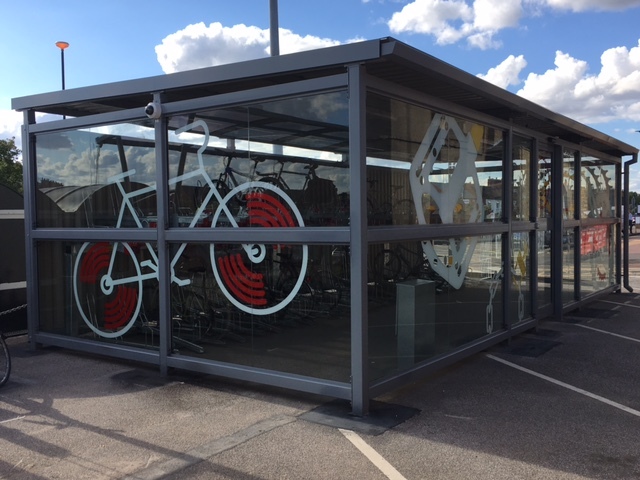 In addition to the Cycle Hub compound, we also installed additional two tier cycle racks for 44 bikes outside of the Cycle Hub, with a Winchester shelter to provide weather protection. 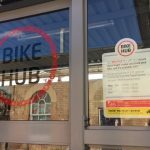 All works were carried out whilst the busy station was open and fully operating with minimal disruption to passengers a priority.